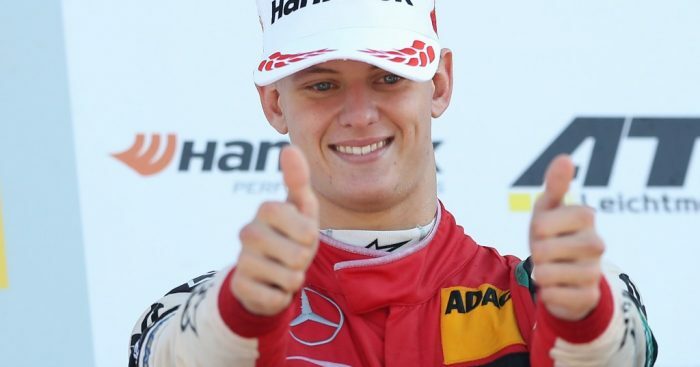 One of the biggest stories to break ahead of the 2019 season was the news that Ferrari had snapped up young Mick Schumacher for their young driver programme. Why is this significant? Well, if you consider the fact that his father Michael won five of his record seven World Championships at the Scuderia, it’s easy to understand the excitement. For now, Mick will focus on F2 with Prema Racing, though surely the 19-year-old is close to the bright lights of Formula One already. But of course, this is not the only potential father-son duo to be generated by the Formula One machine, so it’s time to look at some of the iconic names and less well known examples from the past, present and who else could follow in the future. 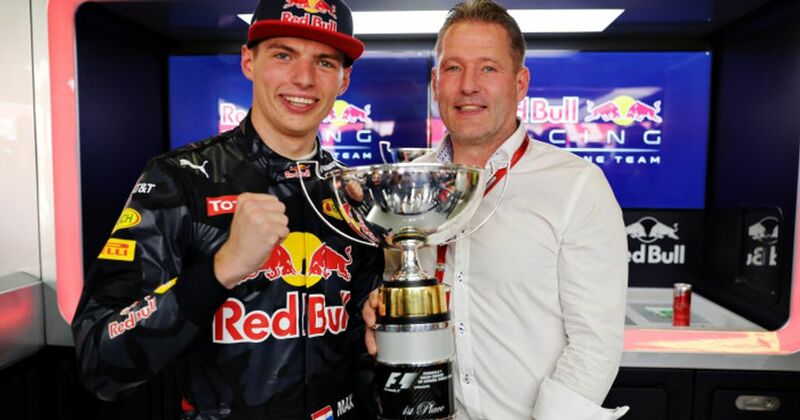 This pair made history as the first father and son to win World Championships in Formula 1. Graham was crowned champion in 1962 with BRM before finishing on top again in 1968 with Lotus, leading the team after his teammates Jim Clark and Mike Spence were killed earlier in the year. He was also the first driver to claim the famous triple crown, winning the 24 Hours of Le Mans, Indianapolis 500 and Monaco Grand Prix. Sadly, Hill broke both his legs in the 1969 United States Grand Prix, and from there his career would never really recover. However, when asked just after the crash if he had a message for his wife, he replied: “Just tell her that I won’t be dancing for two weeks.” A true champion. Tragedy would strike through in 1975, when Hill and five other members of his Embassy Hill Formula One team were killed in a light aircraft crash. Damon would continue the legacy of his father, claiming his only title in 1996, but racking up an impressive 22 race wins and 42 podium finishes. Damon can be seen regularly now as a presenter on Sky Sports F1, and it is truly amazing to have this ultra-talented racing family still represented at every grands prix. (No that isn’t Keke on the left). 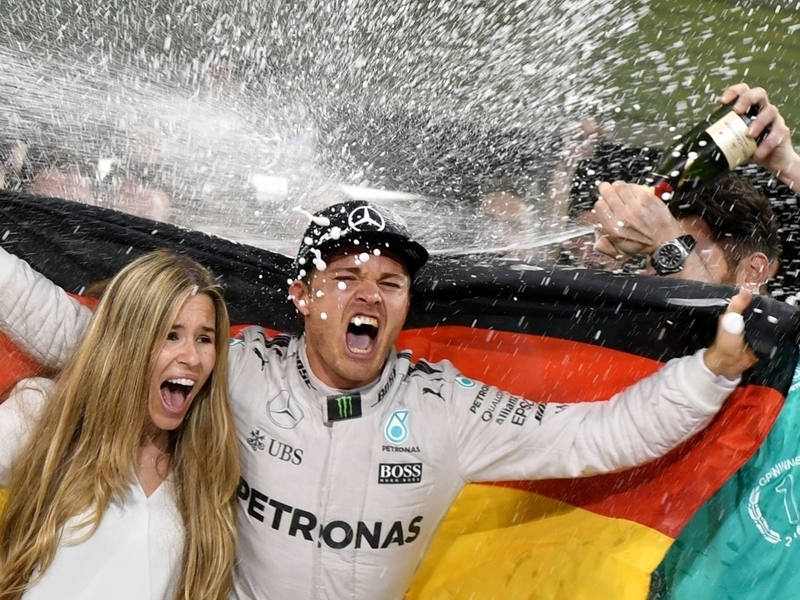 But, the Rosberg’s are another racing name which boasts trophies in both generations. Consistency proved key for Keke as he went on to the 1982 Drivers’ Championship with Williams, but a poor chassis made the title defence near impossible. It seems very little changes in Formula 1 then. Nico also burst onto the scene with Williams, making his debut at the 2006 Bahrain Grand Prix. Nico would go on to join the returning Mercedes team in 2010, where he gained credibility for matching and often outperforming team-mate Michael Schumacher between 2010-12. Nico, who raced under German citizenship rather than Finnish like his father, won the 2016 World Championship, and decided he liked it so much that he would run away with it. A little over two years after his retirement, Nico likes to keep his name in the conversation, appearing as a pundit on Sky Sports F1, while often stirring the pot with many of the sports’ top names (usually Lewis Hamilton). The story of Gilles is among the most tragic you will find in Formula One. Starting out at McLaren before quickly joining Ferrari, Gilles finishes runner-up to teammate Jody Scheckter in the 1979 Drivers Championship. He was surely a future champion, but at the age of 32 he was killed after a collision with Jochen Mass during qualifying for the 1982 Belgium Grand Prix. His son Jacques would arrive in 1996, and did his father proud by winning the title just one year later with Williams, seeing off the ever-improving Michael Schumacher. Jacques would bow out of the sport in 2006, but simply from his 1997 exploits, he secured justice for his father. One of the greatest the sport has seen, Nelson Piquet claimed three World Championships in 1981, 1983 and 1987 across an illustrious career, two of them coming with Brabham while Williams provided him with the tools for his third. Junior didn’t have it quite so smoothly, with his Formula 1 career literally crashing and burning after the “crashgate” scandal, where he purposely put his Renault in the wall at the 2008 Singapore Grand Prix to benefit his partner and eventual race winner Fernando Alonso. Wilson Fittipaldi Júnior participated in 38 Formula One grands prix, scoring three points in total. 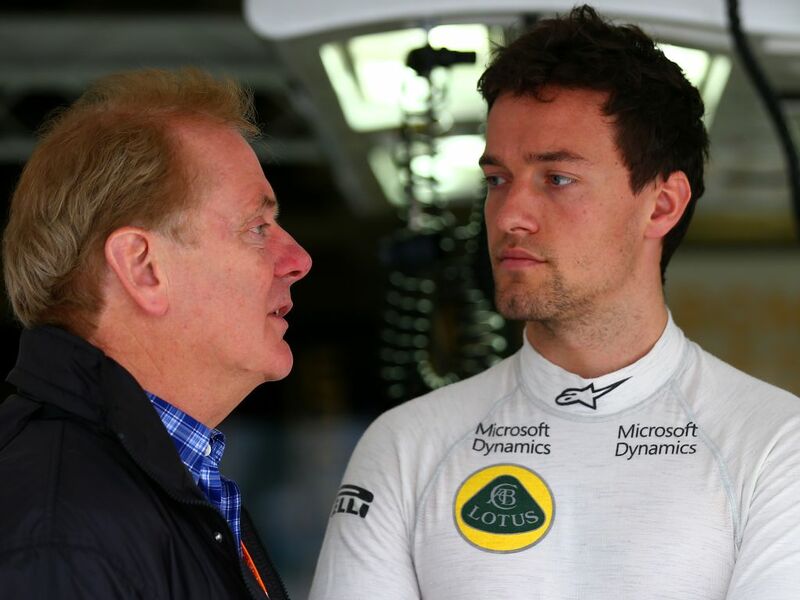 His son Christian also tried his hand at Formula 1, scoring 12 points across three seasons. Bragging rights in this family go to Emerson then. Brother of Wilson Jr and uncle of Christian, Emerson was the one who found true success, winning the 1972 and 1974 World Championships with Lotus and then McLaren. Jack Brabham remains the most successful Australian World Champion, claiming the title in 1959, 1960 and 1966. No pressure then Danny Ric. His 1966 triumph made him the first – and still, the only – man to win the Formula One World Championship driving one of his own cars. David couldn’t quite hit the same heights, scoring no points in 24 starts, while older brother Jack failed to pre-qualify in two attempts with the Life team in 1990. Going back to the pre-Formula 1 days, Antonio Ascari began racing cars following the end of World War I with none other than Enzo Ferrari. He drove to his first major victory in his Alfa Romeo at the Cremona Circuitin 1923, winning there again the following year in the Alfa P2’s first race, before going on to Monza to win the Italian Grand Prix. After dominating the 1925 Belgium Grand Prix, Antonio was killed while leading the 1925 French Grand Prix in an Alfa Romeo P2. Alberto certainly inherited his dad’s speed, becoming the first World Champion and the last Italian to date to win the title with Ferrari. In what remains one of the most remarkable racing records of all-time, Alberto won 13 of his 32 starts, claiming back-to-back titles in 1952 and 1953. Alberto was notoriously superstitious and went to great lengths to avoid tempting fate. His unexplained fatal accident during a Ferrari test session in 1955– at the same age as his father’s, on the same day of the month and in eerily similar circumstances – remains one of Formula One racing’s great tragic coincidences. Mario Andretti is a name synonymous with motor racing. Making 128 career starts in Formula 1, he claimed 12 race wins and even clinched the 1978 Drivers’ Championship. Among a host of other records, he remains the only driver to win the Indianapolis 500 (1969), Daytona 500 (1967) and the Formula One World Championship. He was also the only person to be named United States Driver of the Year in three decades (1967, 1978, and 1984). His son Michael also had a brief stint in Formula 1, appearing for McLaren in 1993, earning a single podium appearance at Monza. Satoru enjoyed five seasons in Formula 1 racing for both Lotus and Tyrrell, departing in 1991 with 16 points to his name. It was a similar story for Kazuki, who managed nine points in three seasons with Williams. He could never really establish himself at the team but, with Rosberg at the other side of the garage, it was not an easy task. Jonathan competed in Formula 1 for seven years, but across spells with Williams, RAM, Zakspeed and Tyrrell he claimed only 14 career points. His son Jolyon stepped up to the pinnacle of motorsport in 2016 with Renault, but after a strong debut season for the 2014 GP2 World Champion, his second proved disastrous with the French manufacturer dropping him from the team after the 2017 Japanese Grand Prix. With his Formula 1 career yet to truly take off, Manfred was killed in the summer of 1985 when he crashed heavily at turn 2 at Mosport Park of Bowmanville in Canada, during the Budweiser 1000 km World Endurance Championship event. 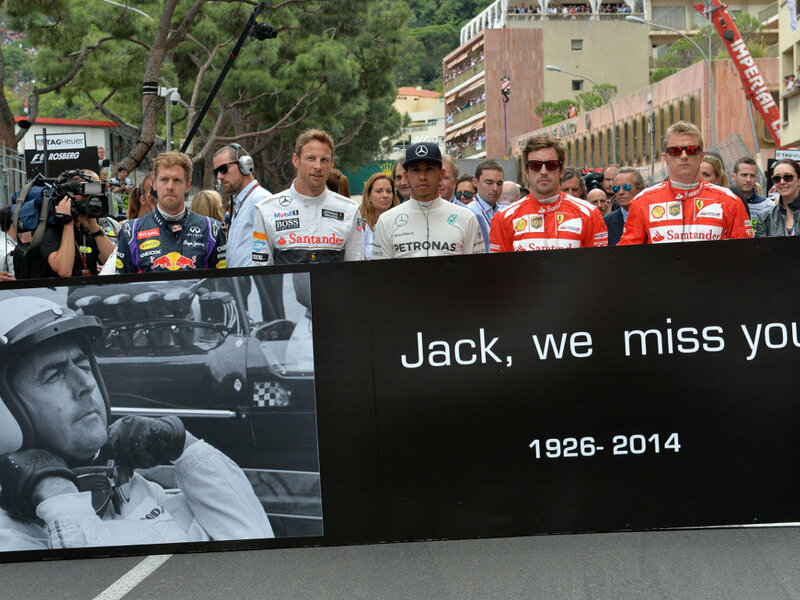 His son made a one-off Formula 1 appearance, but it was arguably the most memorable in the sport’s history. In a crazy 2007 European Grand Prix plagued by thunderstorms, Markus moved into the lead with the short-lived Spyker car after a brave tyre selection. However, no longer leader, he was forced into retirement due to a hydraulic failure on lap 15. After WW2, although Germans were banned from racing until 1950, Hans Stuck obtained Austrian citizenship to continue his racing career. He would make three starts in Formula 1, failing to score any points. His son Hans-Joachim had a more extended stint, racing for March, Brabham, Shadow and ATS across five years in the category. He would manage back-to-back podiums at the 1977 German and Austrian Grands Prix. Is that coincidental to his father’s circumstances or what? 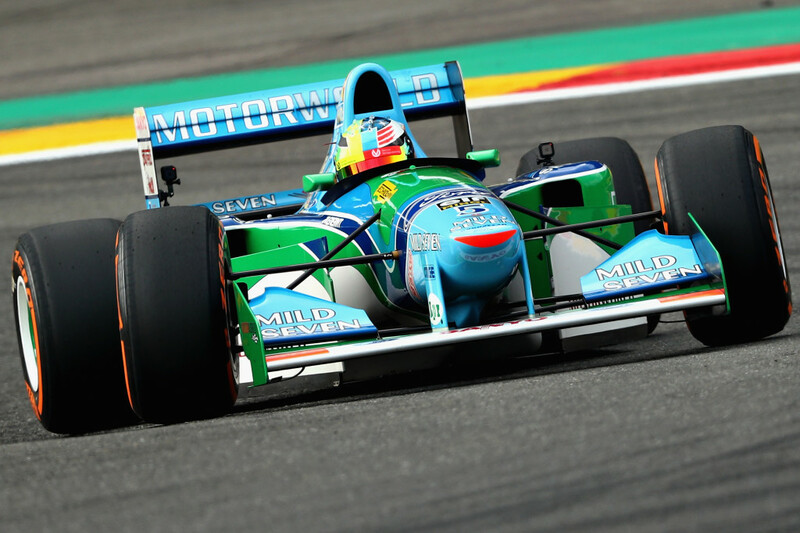 Jos should be considered a veteran, enjoying various spells in Formula 1 between 1994 and 2003, with Benetton, Simtek, Footwork, Tyrrell, Stewart, Arrows and Minardi all on his CV. However, his son Max has made a bit more of an impact. Whether that be through his clear talent, his often unfiltered mouth, or his ability to beat up Esteban Ocon. Max is almost certainly a future World Champion, but dad may need to work on taming his son first. Jan’s Formula 1 exploits were rather limited starting only 24 races, but his son Kevin is enjoying a more extended stint currently. Similarly to Max, Kevin has a reputation for being a somewhat erratic driver, and one feels it will be difficult for him to shake that tag while racing alongside Romain Grosjean, in a Haas car notorious for brake issues. Perhaps 2019 will bring him a change of fortunes. Oh, well, this could be interesting. Son of Nelson Piquet, Pedro will hope to some day give it a better crack than his half-brother could at writing a new chapter in the Piquet dynasty. Most recently, Pedro competed in the final GP3 series, finishing 6th in the 2018 Championship. Giuliano finished just one place behind Pedro in last season’s GP3 campaign, and will step up to F2 with Trident in 2019. A member of the Ferrari junior programme, it’s a very real possibility that we could one day see these two iconic names in Formula 1 again. Perhaps one of the most talented drivers to never win the World Championship, there may soon be a new Montoya on the scene to try and crack the code. Son of former Williams and McLaren racer Juan Pablo, 13-year-old Sebastian was welcomed into the Ferrari Driver Academy in 2018. You would think we won’t be seeing him on the grid any time soon, but with the age of drivers entering the sport these days, he may well rock-up mid 2019. Hopefully they can sneak some champagne to him on the podium.